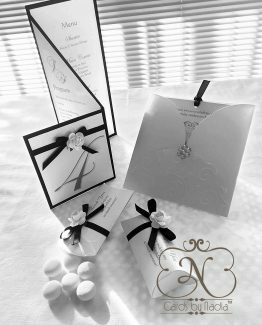 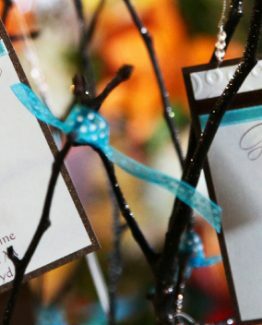 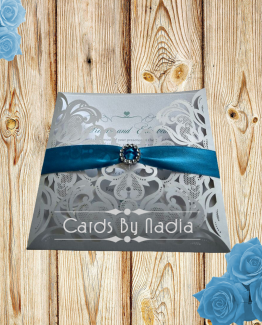 With this package you may select any of the invitation designs and table stationery from our classic range. 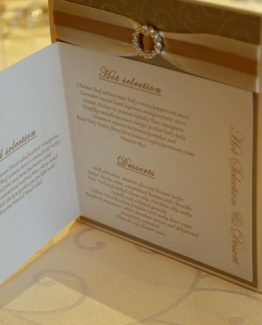 The following main colours are available: Gold, Silver, Grey, White. Cream and any colour ribbon of your choice and can be done in curious metallic paper of linen paper.